The match-ups have been announced for this week’s quarter-final clash in the World Series of Boxing between the British Lionhearts and the Ukraine Otamans at York Hall on Thursday 21st and Friday 22nd April 2016 (doors at 6.30pm, boxing from 8.00pm). 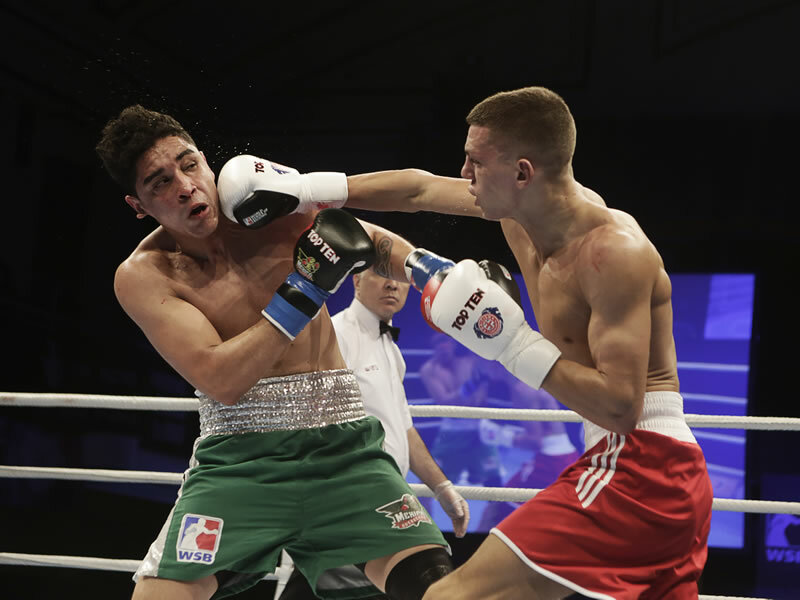 Thursday’s quarter final, will see bouts at light-flyweight, bantamweight, light-welterweight, middleweight and heavyweight and will feature 2015 European Championship silver medallist, Harvey Horn, Peter McGrail and Sam Maxwell all from the GB Boxing squad. The decider on Friday will see the boxers compete at flyweight, lightweight, welterweight, light-heavyweight and super-heavyweight. Boxers from the GB Boxing squad that will compete that night include Luke McCormack, Ekow Essuman and Frazer Clarke. If the scores are tied at 5-5 then Troy Williamson will box for the Lionhearts in the play-off bout. Tickets for both nights are on sale now at http://tickets.sky.com/Boxing/World-Series-of-Boxing. The match will be shown live on BoxNation on Thursday 21st April and Friday 22nd April from 8.00pm.